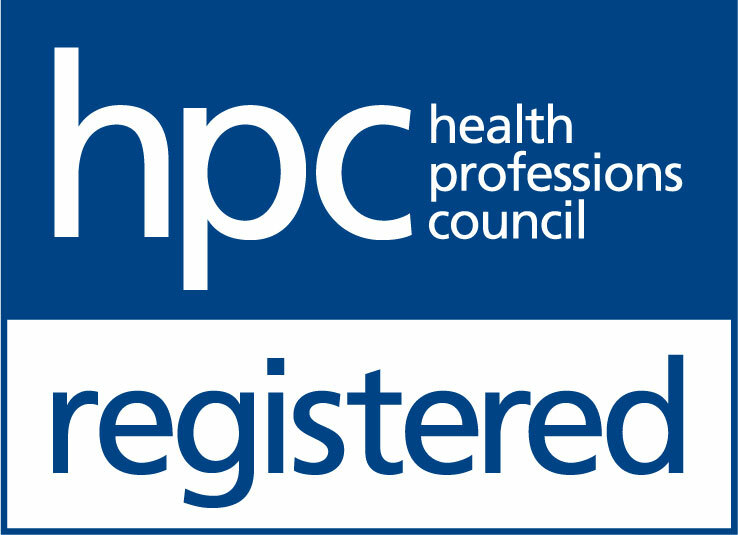 The Hearing Care Partnership Modbury is located in Nigel Frost Optometrist, offering free hearing tests, hearing aids, ear wax removal and hearing services in Modbury. 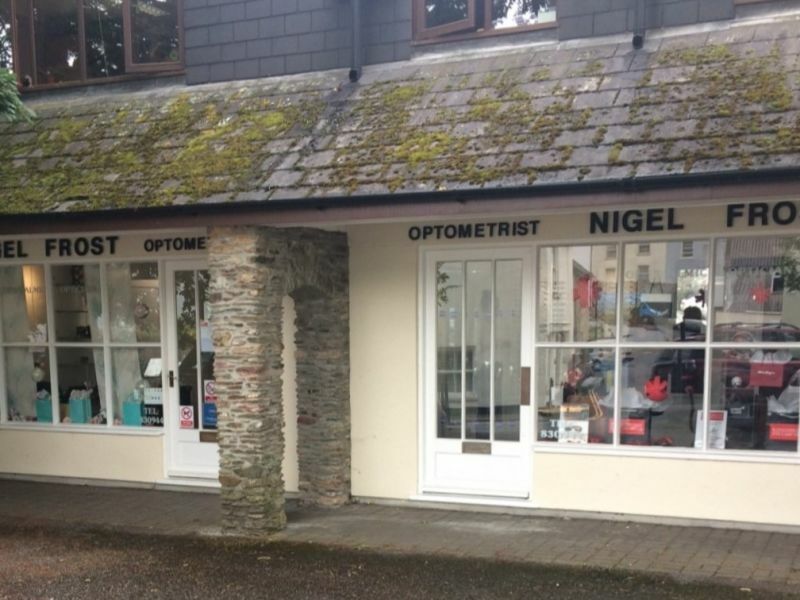 Nigel Frost Optometrist Modbury opened in 1991, as the first practice of what would later become a group of three, along with one in Kingsbridge and one in Salcombe. These practices are now collectively known as the Kingsbridge Eye Care Group.